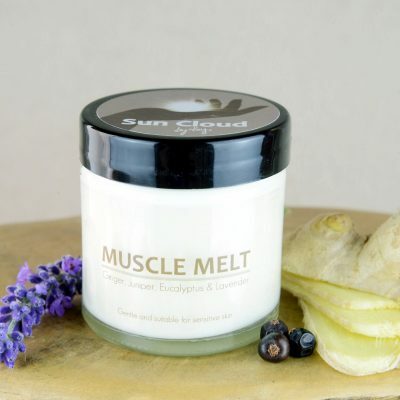 This natural gentle, soothing cream is helpful and versatile. 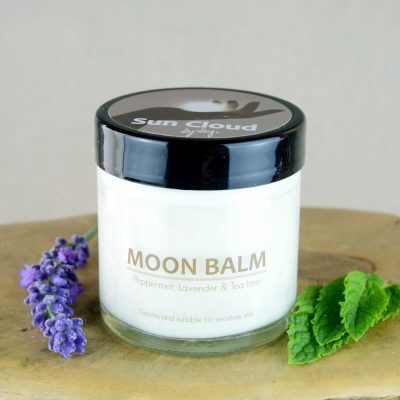 It contains calendula for its healing and soothing properties. In ancient medicine it is said to comfort the heart & spirit. Due to its powerful skin healing properties, Calendula is referred to as “The mother of skin” amongst homeopathic herbalists. 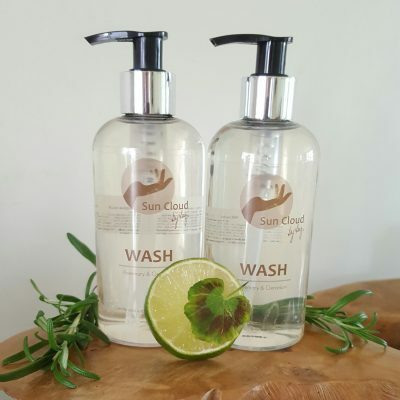 Lavender is a calming antiseptic, and the tangerine oil is considered anti-inflammatory and antibacterial and is a safe remedy for children, so ideal for you and your baby! Our favourite product is now available in this larger size! To purchase the original 60gm jar, click here. Antidepressant, sedative, stimulant, tonic, relieves agitation & irritability, encourages compassion towards self & others, and is uplifting. “Mollie’s Magic” really is magic to me. As well as using it to keep my once quite severe eczema totally at bay, I also find it excellent as a general moiuriser, and I apply it to my face if I’m suffering from razor burn. It is useful for healing any slight rash, such as a sweat rash, any skin redness or soreness, grazes, etc. I have no hesitation whatsoever in giving this product a 10/10 rating, and as those who know me will testify, I don’t offer praise lightly. I should also say that Kay’s customer service is the very best. My products usually arrive the day after ordering, and always within two days. Excellent in all respects. Well done, Kay! I started off with a small jar and have managed to use most of it up in the last month. I find applying the cream very relaxing and the effect on my aching limbs quite remarkable. The cream is great on my dry skin and I generally apply it to my legs arms and abdomen. When I have a headache I apply the cream to the back of my neck for quick relief for tension headaches. I would highly recommend this for use by the whole family, not just babies. I suppose I’m a big baby at heart. thanks Kay. Mollie’s Magic came in very handy recently when I was stung by nettles. In fact, there is not much it can’t cure! 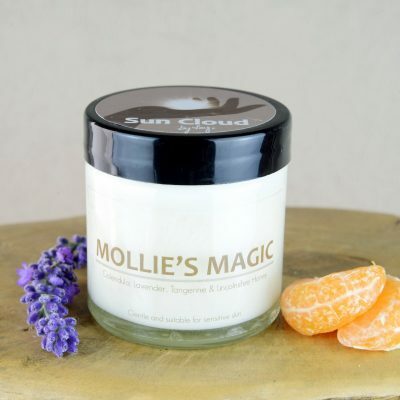 My favourite its mollie’s magic because of how versatile it is, our favourite use was mixing some lavender in to massage my little girl at bed time to help to soothe her and for us to bond. 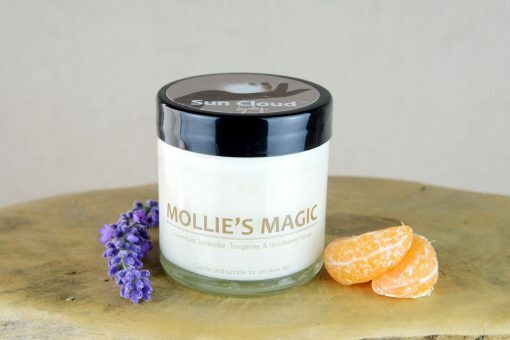 Use Mollies Magic for small patches of eczema and it’s amazing. Forget expensive creams from other retailers. Wouldn’t use anything else.